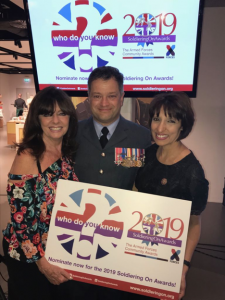 This month we proudly announced Soldiering On Awards is now part of the X-Forces Enterprise at our nominations launch event on the 4th September at the National Army Museum. 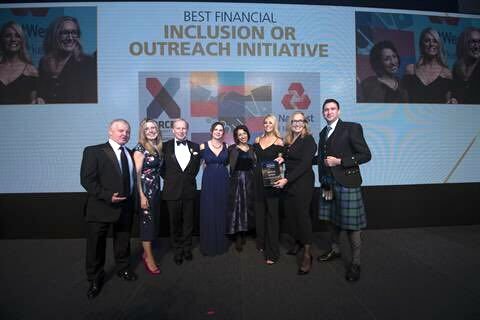 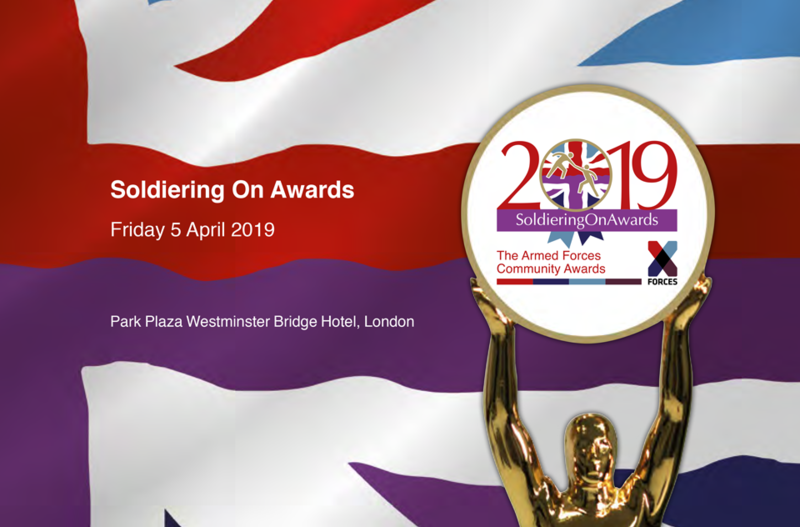 X-Forces Enterprise (XFE) will be providing help and support to the winners and finalists of the Soldiering on Awards all year round. 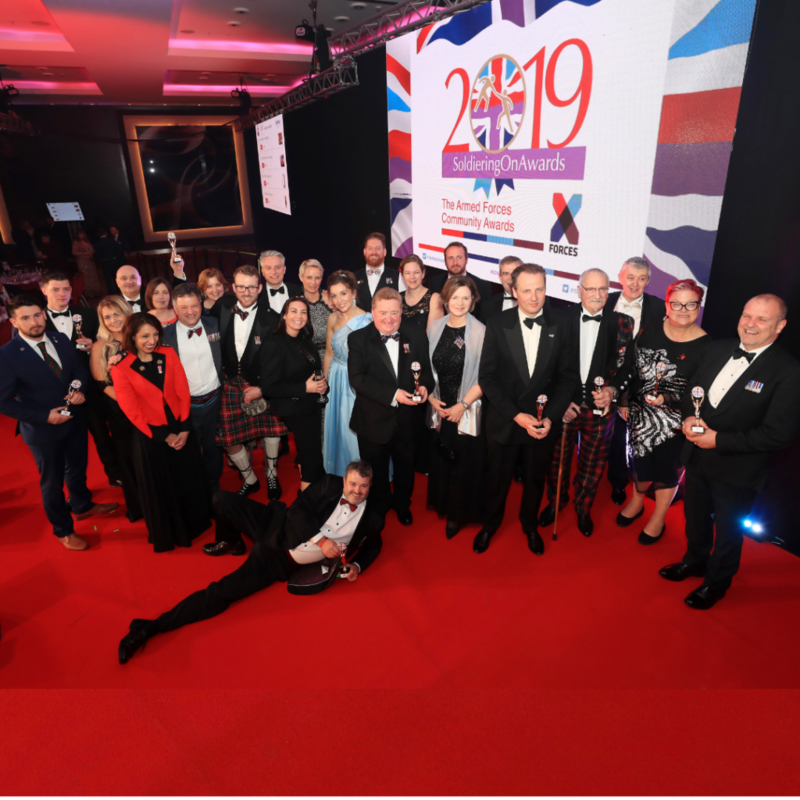 X-Forces Enterprise (XFE) will help nurture the entrepreneurial ambition of these outstanding members of the Armed Forces community through ongoing guidance, networking and promoting of these great role-models. 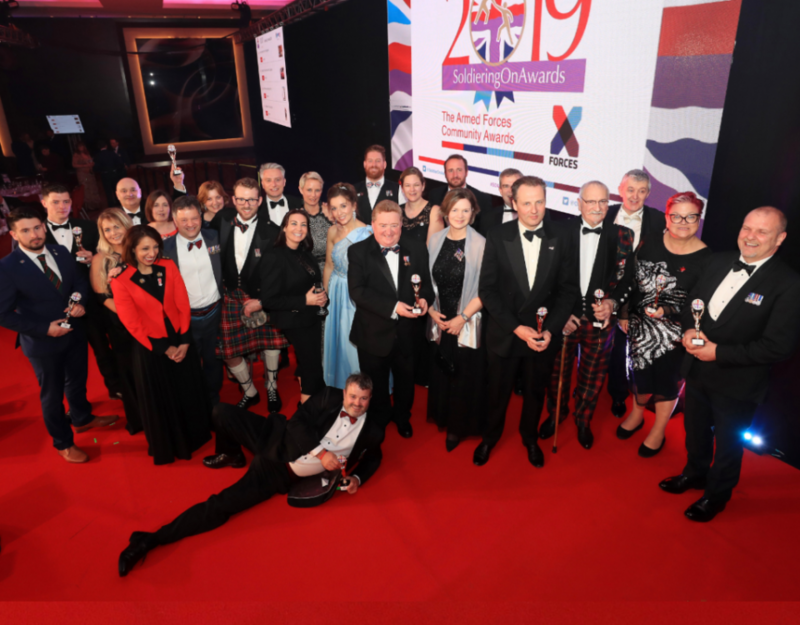 This should encourage other inspirational people and organisations from the armed forces community to follow in their footsteps and with the support of XFE’s business sponsors, charity partners and government. 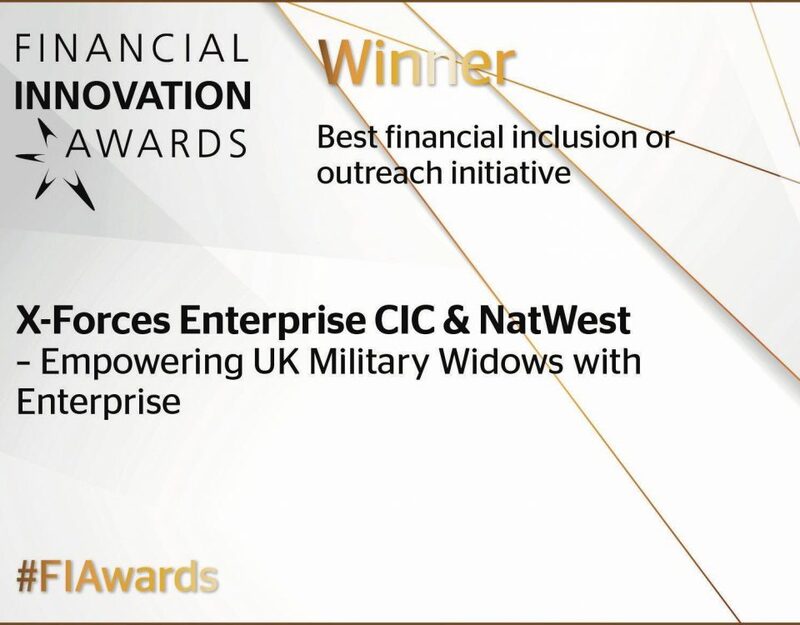 We hope to encourage even more members of the military community to follow their ambitions and become successful in their endeavours. 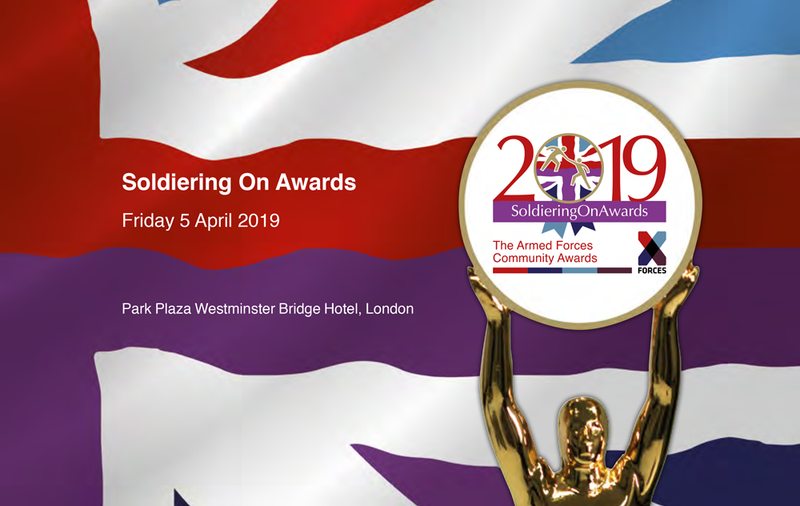 ‘The Soldiering on Awards recognise the outstanding achievements of former servicemen and women who are shining examples to us all with their can-do attitude and transferable, valuable skills acquired during the course of serving in the Armed Forces’, stated the Awards Patron, the Rt Hon Earl Howe PC. 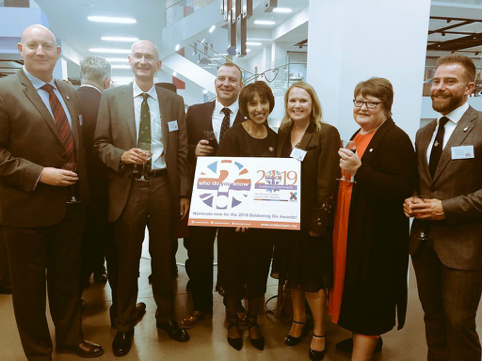 iness of the Year: Community Impact Awards, Sporting Force and bestselling author & journalist John Nichol amongst many other keen supporters of the venture.